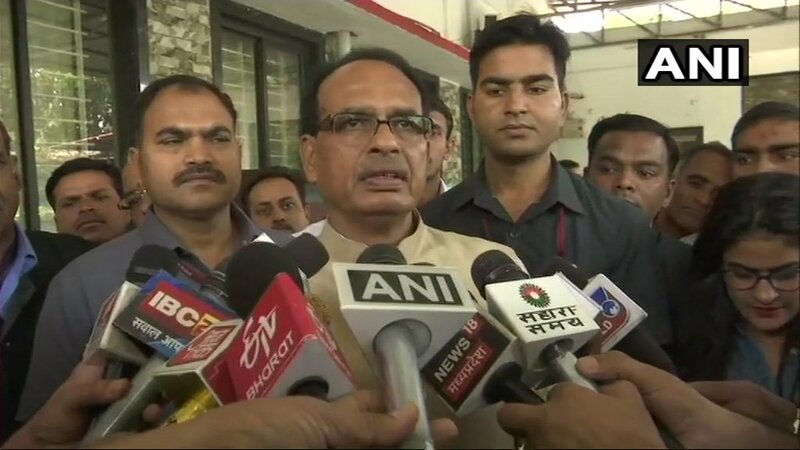 Bhopal (Madhya Pradesh) [India], Apr 8 (ANI): BJP leader Shivraj Singh Chouhan alleged that Chief Minister Kamal Nath is trying to save corrupt by stopping the proceedings of Income Tax Department. New Delhi [India], Apr 1 (ANI): Former Madhya Pradesh Chief Minister Shivraj Singh Chouhan on Monday accused the Congress government in the state of deceiving people over farm loan waiver, a promise made by the Congress during the Assembly polls held last year. 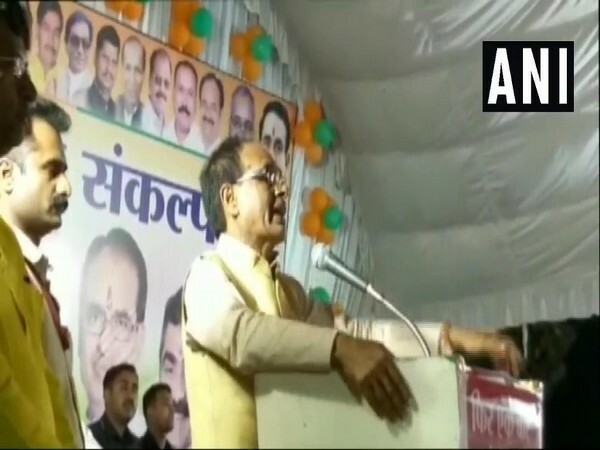 Rajgarh (Madhya Pradesh) [India], Mar 16 (ANI): Former Madhya Pradesh Chief Minister Shivraj Singh Chouhan on Thursday slammed Digvijay Singh for questioning the outcome of air strike conducted by the IAF in Pakistan. 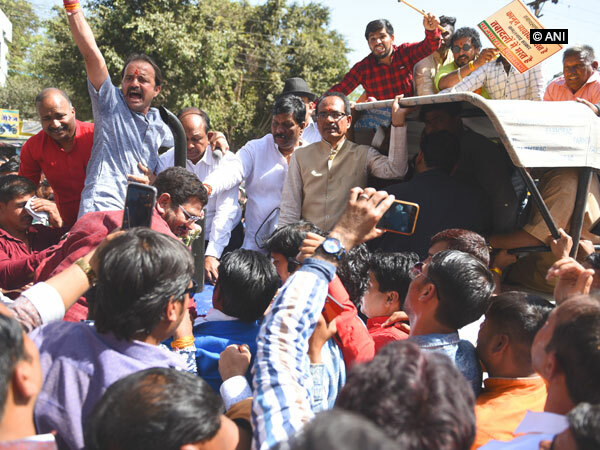 New Delhi [India], Mar 11 (ANI): Former Madhya Pradesh Chief Minister Shivraj Singh Chouhan on Monday said that opposition leaders were looking for an excuse to justify their impending defeat in the ensuing Lok Sabha polls by raking up the Ramzan controversy. 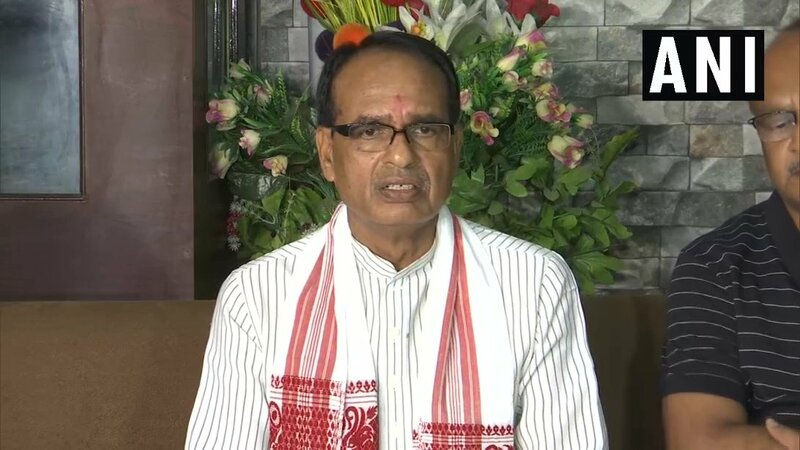 Bhopal (Madhya Pradesh) [India], Mar 3 (ANI): Former chief minister Shivraj Singh Chouhan has demanded a CBI probe into the abduction and killing of twins--Devansh and Priyansh--from Chitrakoot last month. 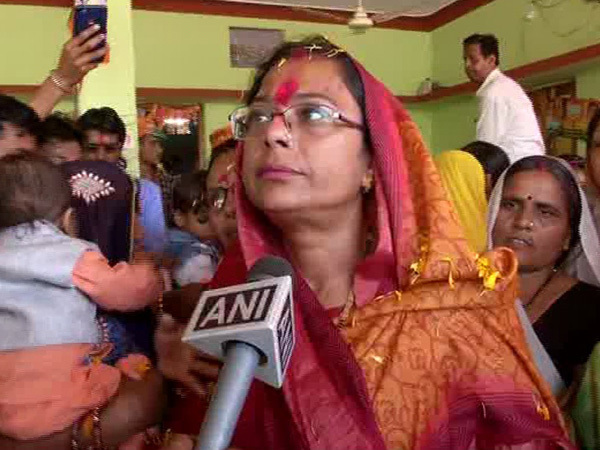 Bhopal (Madhya Pradesh) [India], Feb 25 (ANI): BJP MLA Rameshwar Sharma on Monday threw an open challenge to Madhya Pradesh Chief Minister Kamal Nath, asking him to hang the culprits and shoot them in full public view in connection to the abduction and murder of twins in Chitrakoot.